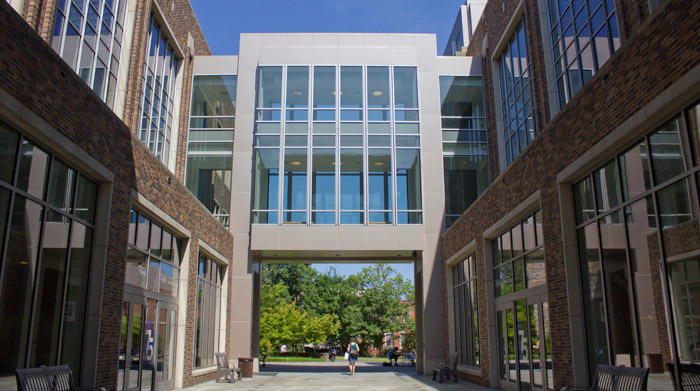 PhD students: You must apply to Duke ECE's PhD program. I will not review your application materials in any way other than as part of your official application. Masters Students: If you want to do a project with me, you generally must do well in my classes first. If you want me to consider you for a TA position in one of my classes, you must typically take it and earn an A. I will only consider students who have not taken the class if they can convince me that they have significant mastery of the material from other courses and/or industry experience. Duke Undergraduates: If you are interested in working with me, and have not had me for class, it is best if one of your other professors (probably your 250 or 552 professor) can recommend you to me. If you are interested in our graduate programs, please feel free to setup an appointment with me. Other Undergraduates: If you are interested in summer research opportunities with me (or other faculty), please apply to our REU program. If you have questions about our graduate programs, Amy and Tony can generally answer them the fastest. Please find their contact information on the right side of this page.